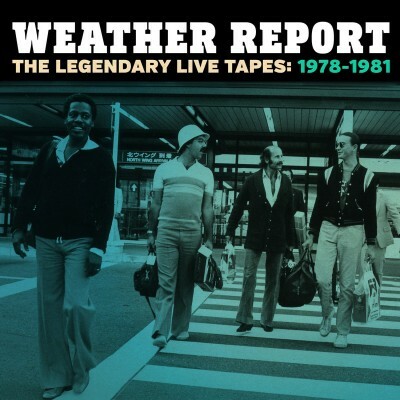 Weather Report: The Legendary Live Tapes: 1978-1981 is a monumental 4 disc boxed set of previously unreleased live concert performances from the groundbreaking electronic jazz-rock-funk ensemble whose revolutionary sounds continue to influence -generations of bands and music aficionados. Recorded “completely, totally, unapologetically and insanely live” during Weather Report’s mythic concert heydays from 1978-1981, The Legendary Live Tapes showcases the group’s classic line-up of Joe Zawinul (keyboards), Wayne Shorter (saxophone), Jaco Pastorius (electric bass), Peter Erskine (drums) and Robert Thomas, Jr. (Hand Drums) at the peak of their collective powers. 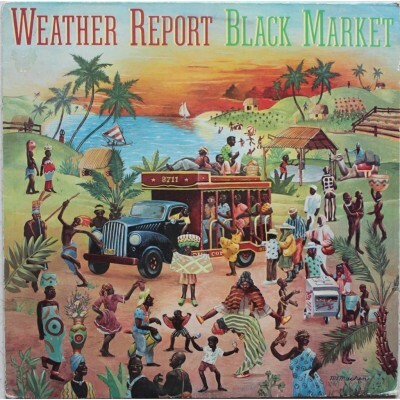 This essential Weather Report collection of previously unreleased performances has been meticulously assembled, curated and produced by Peter Erskine and Tony Zawinul (son of the late Joe Zawinul. When electric bass virtuoso Jaco Pastorius joined the Weather Report lineup in 1976, the group’s sound evolved into even more adventurous and pioneering directions. The ensemble landed a crossover hit, “Birdland,” in 1977. 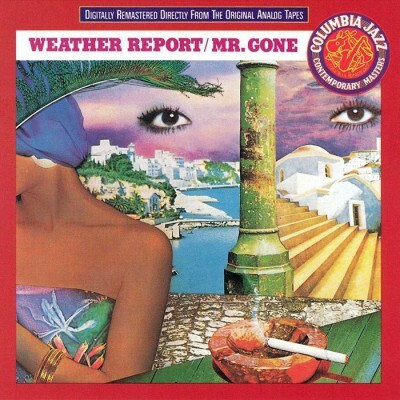 Drummer Peter Erskine joined in 1978 with Weather Report expanding into a formidable electric quintet with the addition of percussionist Robert “Bobby” Thomas, Jr. in 1980. Performance high-points from these quartet and quintet lineups are chronicled in Weather Report: The Legendary Live Tapes: 1978-1981 and have been sourced from never-before-heard (outside the band) soundboard tapes recorded by Weather Report’s longtime mixing engineer Brian Risner, and bootleg recordings from the audience. 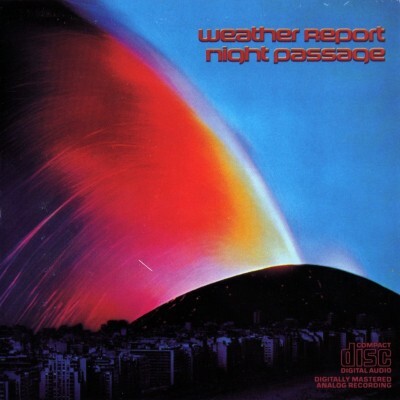 Rather than attempt to recreate the ebb and flow of a Weather Report set list of the era, The Legendary Live Tapes presents a variety of key individual performances, each of them capturing the unique and dazzling musical directions Weather Report was capable of achieving. 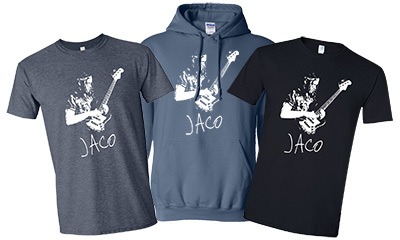 Between Bob Bobbing’s Jaco – The Early Years & Peter’s Legendary Live Tapes we have a great overview of Jaco’s genius & talent. Kudos to both these men for these wonderful gifts & the foresight to see this. Smokin’ stuff! Great to have these recordings available in the mainstream.